You are at:Home»News»Awards»TTI Awards 2019: Shortlist revealed! 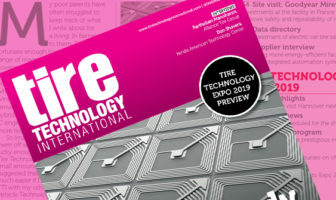 With little over a month to go until Tire Technology Expo 2019 gets underway in Hannover, Germany, the shortlisted nominations for this year’s Tire Technology International Awards for Innovation and Excellence have been revealed! 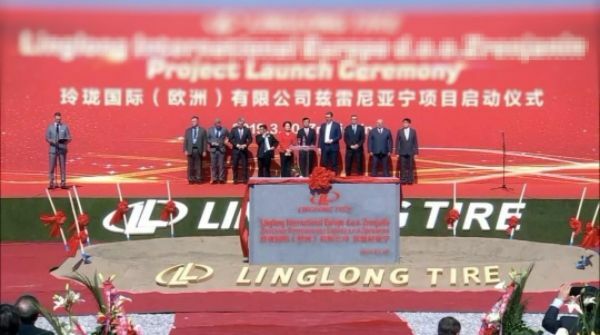 The awards are decided by the votes of a 30-strong panel of experts from the tire industry and academia. The winners will be announced during the Expo at a Gala Dinner in the beautiful Kuppelsaal at the Hannover Congress Centrum, on the evening of March 6. Materials innovation is again at the heart of this year’s shortlist as the tire industry addresses the often-conflicting challenges of better tire performance and reduced environmental footprint. As such, there are several nominations for new materials initiatives by tire makers and expert suppliers in the Tire Manufacturing Innovation of the Year, Tire Technology of the Year and Environmental Achievement of the Year categories. In Tire Technology of the Year category, cutting-edge virtual development tools also feature extensively, as the design and testing processes become increasingly digitized. And as always, the Tire Manufacturer of the Year award will be closely fought between five global tire makers. 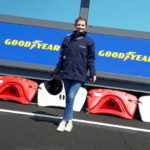 In the last year, these manufacturers have publicly ramped up efforts to improve their green credentials, with Continental and Hankook focusing on the development of alternative natural rubber sources; Bridgestone developing an innovative new material that could be used to create more durable tires; SRI introducing its latest future, sustainable tire technology concepts; and Michelin implementing an ambitious recycling initiative. In addition, the 2019 Young Scientist Prize and Lifetime Achievement Award will be presented on the night. These two prizes are subject to separate judging processes. For more information on Tire Technology Expo 2018, head to www.tiretechnology-expo.com .